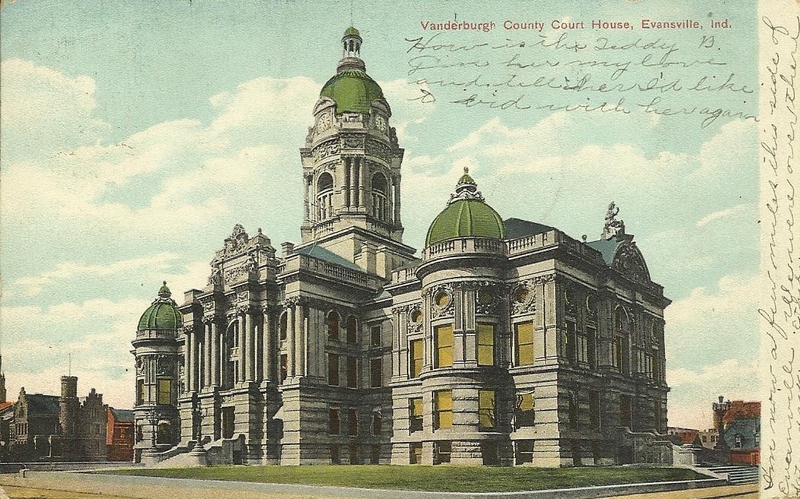 Vanderburgh County Courthouse, Evansville, Ind. 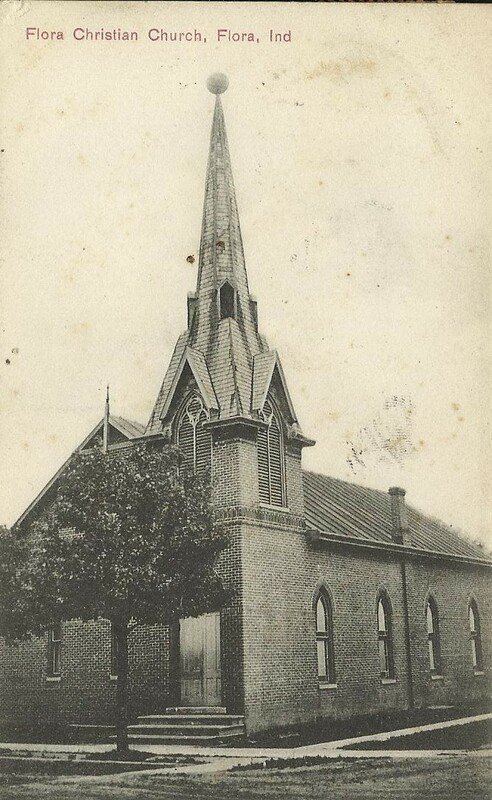 Flora Christian Church, Flora, Ind. 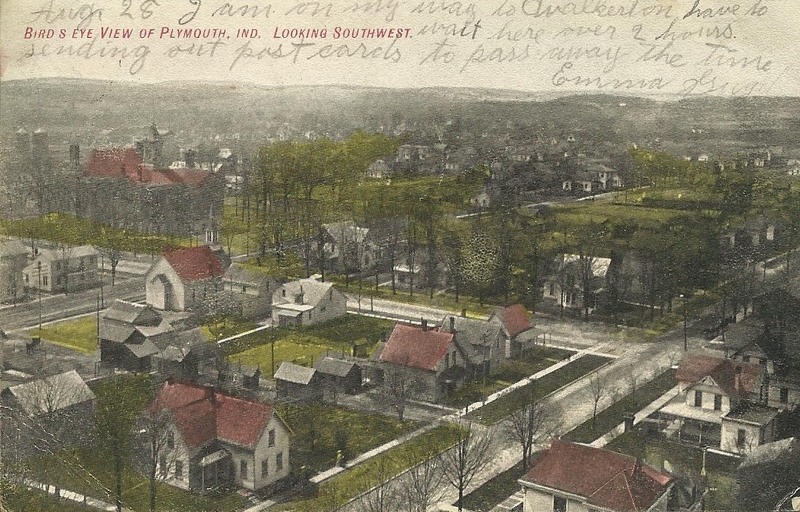 Bird's Eye View of Plymouth, Ind. 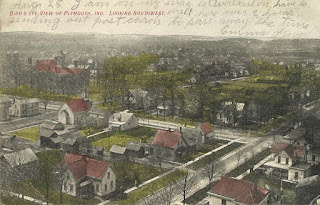 Looking Southwest.